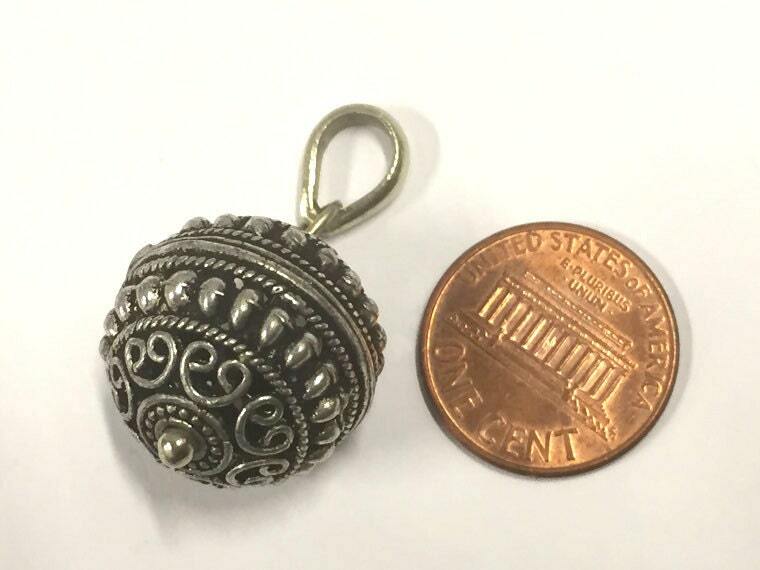 This listing is for 2 charm pendants. 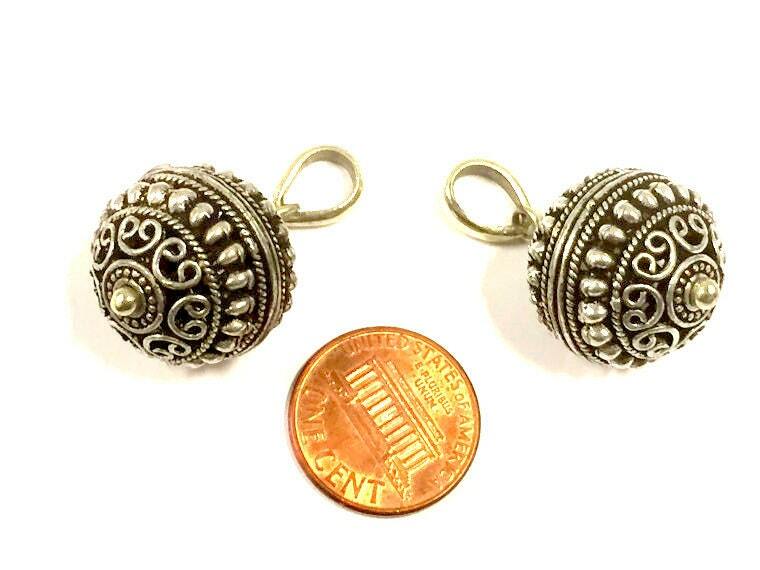 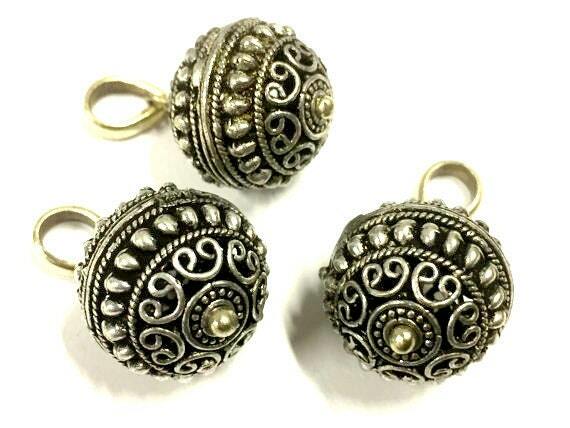 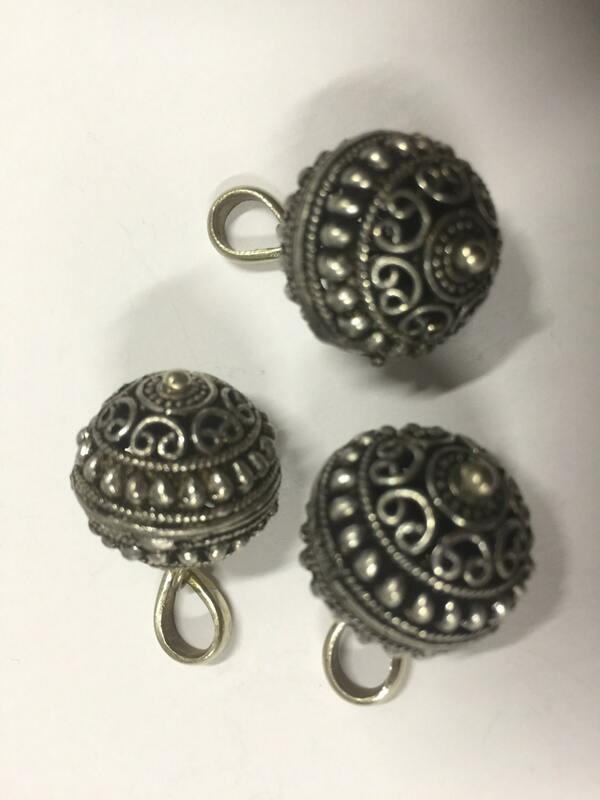 Beautiful Tibetan filigree bead with heart dots design. 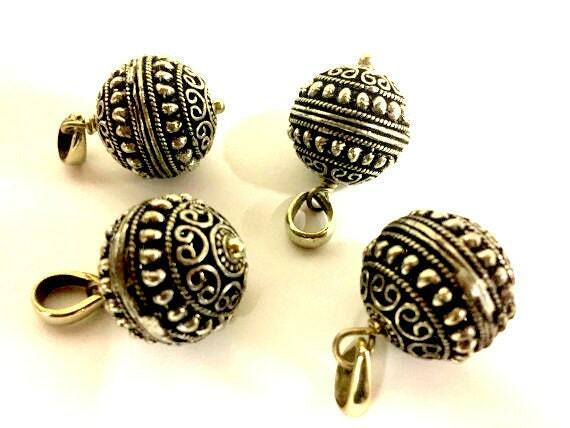 Each piece may vary slightly from the other.